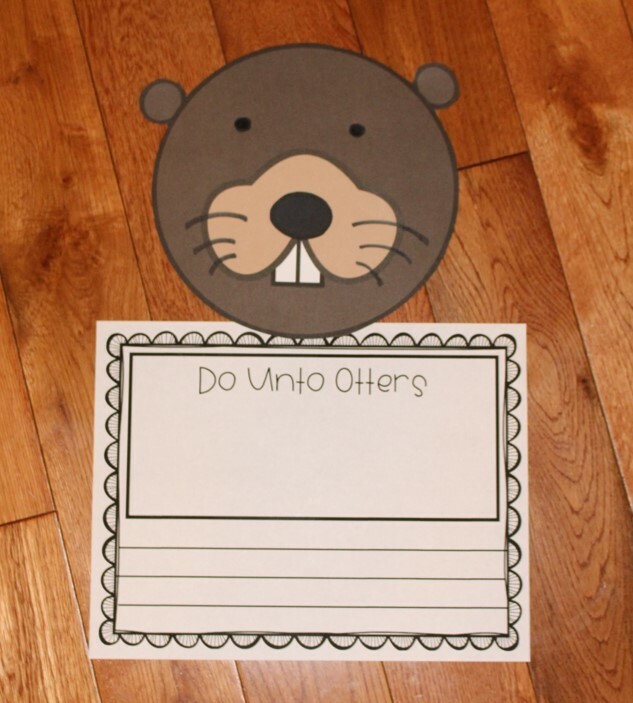 This craft and writing activity is designed to go along with the story Do Unto Otters by Laurie Keller. This activity is great to use at the beginning of the year or anytime students need a reminder about manners. This craft includes 10 different choices of writing paper. 8 of the choices have picture boxes included and 2 of the pages are lines only. To find this craft in my TPT store, click here. I love this idea!!! Thank you for sharing! I just added it to my wishlist!!! Will be purchasing soon! !